Started shopping for the Christmas yet? 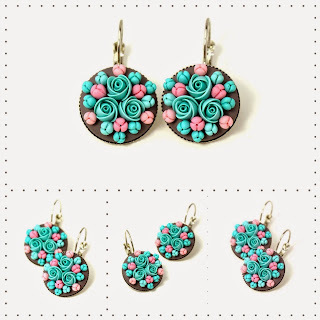 Mint Pink Polymer Clay Flower Earrings would be an excellent choice! USD$42 from KittenUmka.